BLUE WIN SEA BASS - 270cm 15-60g 8553**2.70 79.00лв. BLUE WIN SEA BASS - 3.00H 20-80g 8553**3 00 95.00лв. Here comes! 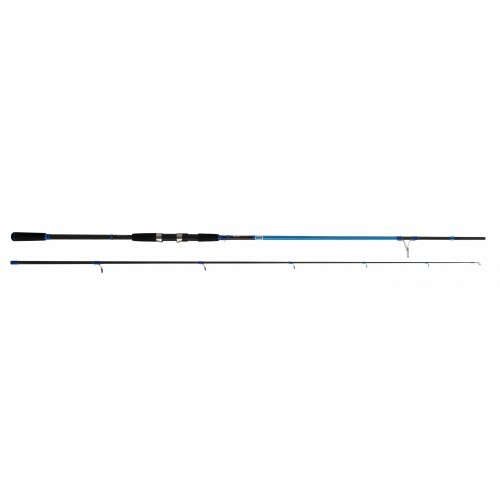 Cinnetic addict spinning anglers can enjoy now a rod featuring our “Know how” and engineering at a very affordable Price. This model is ranking just below the prestigious EXPLORER range. A functional and solvent rod that will be your best choice.